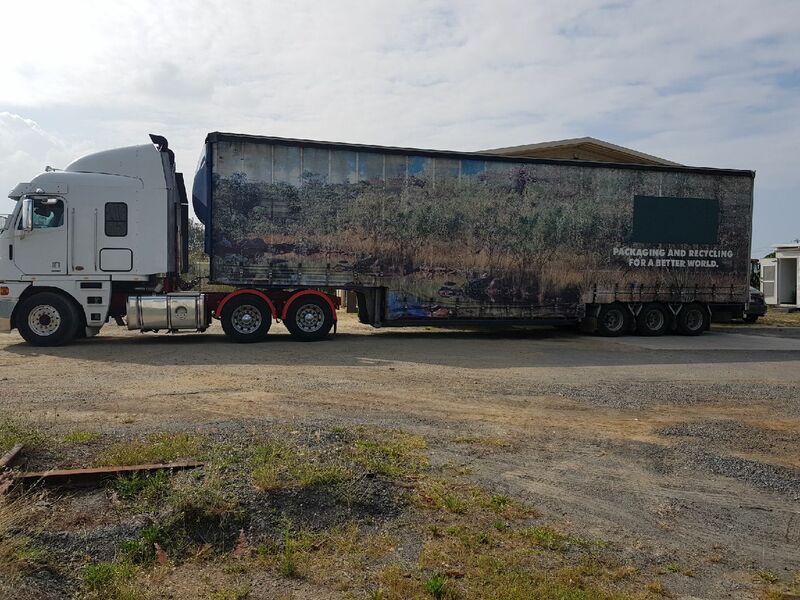 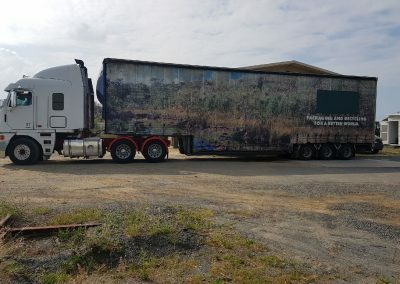 Owner Operator at Top End Truck Align, Geoff Pemberton, is the leading heavy vehicle wheel alignment expert in Far North Queensland. 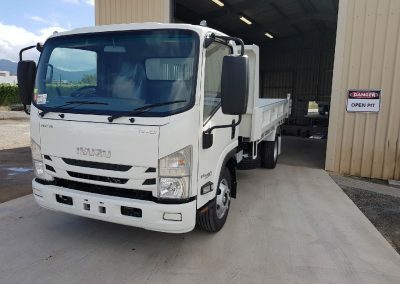 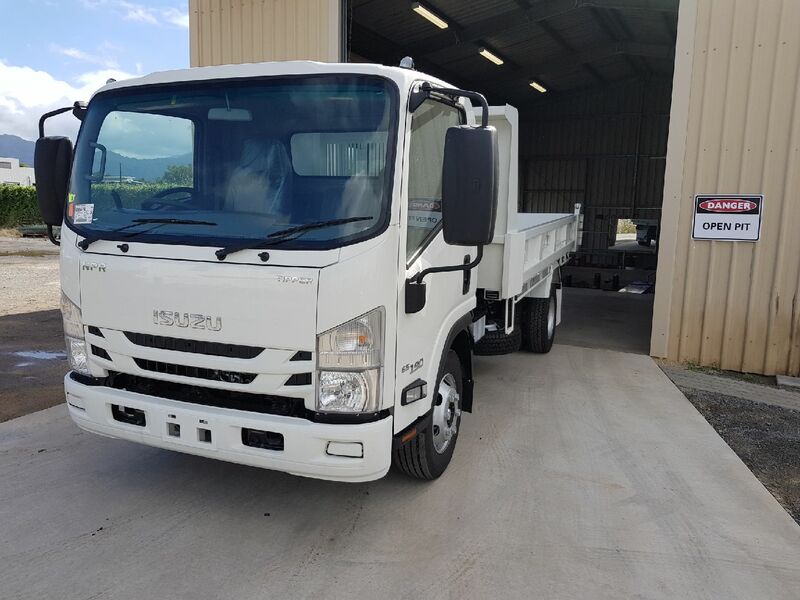 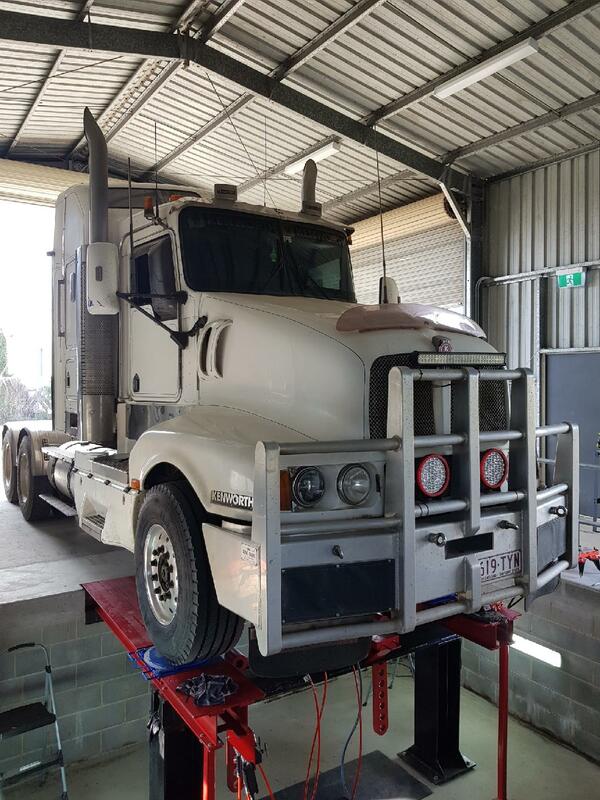 His passion for a good old fashioned job well done, affordable pricing and a strong customer focus have led to him branching out on his own to create Top End Truck Align Cairns. 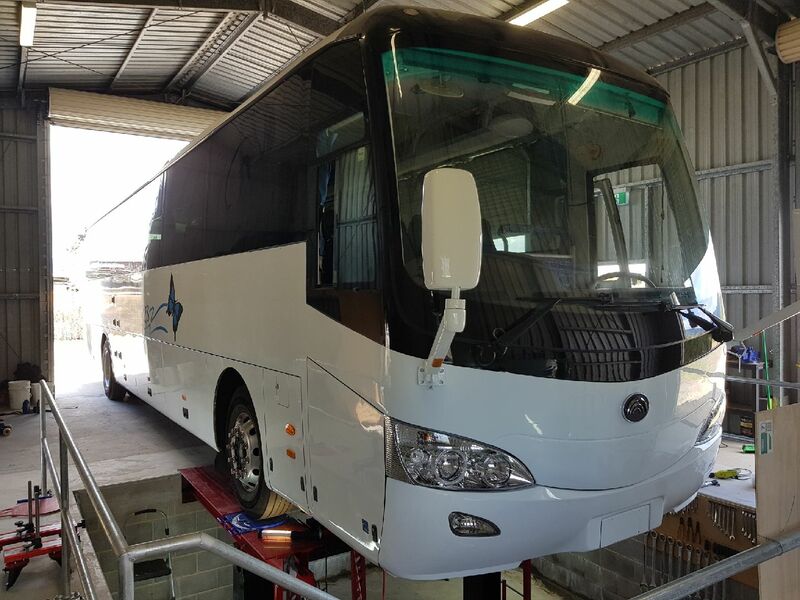 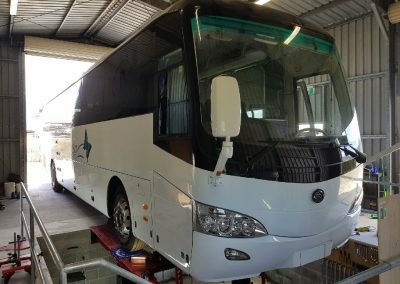 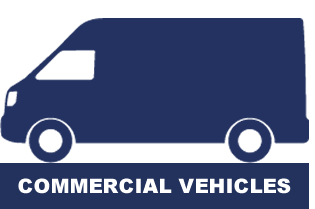 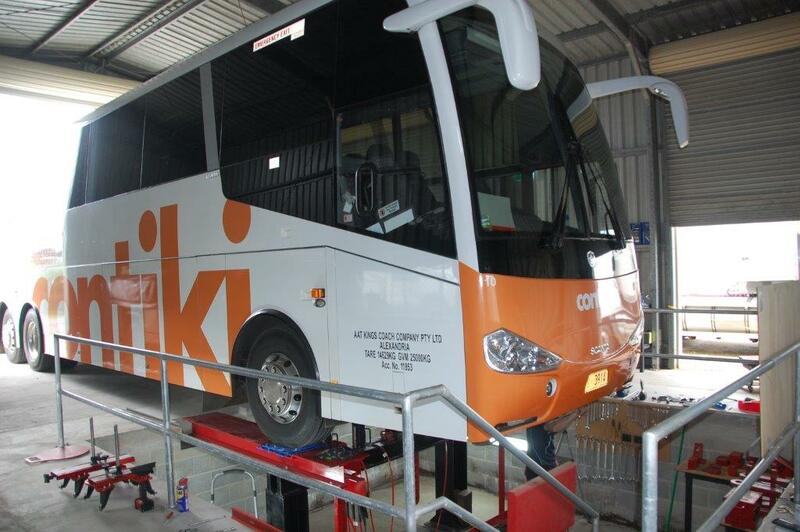 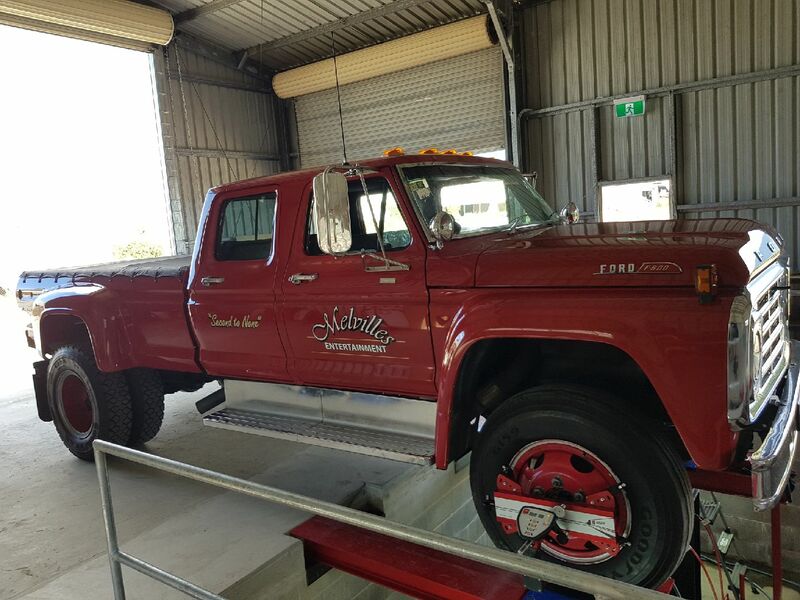 Specialising in trucks, buses, 4WD’s, F series trucks, motor homes, caravans and commercial vehicle wheel alignments, axle corrections, steering and suspension as well as trailer tracking, Top End Truck Align can look after all your wheel alignment, steering and suspension needs. 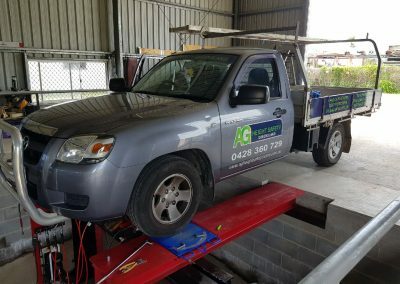 If you want to improve your vehicle’s handling and tyre wear or simply have a problem with your vehicle pulling left or right, Geoff will be able to correct these issues either by adjustment or with the installation of camber and castor align kits. 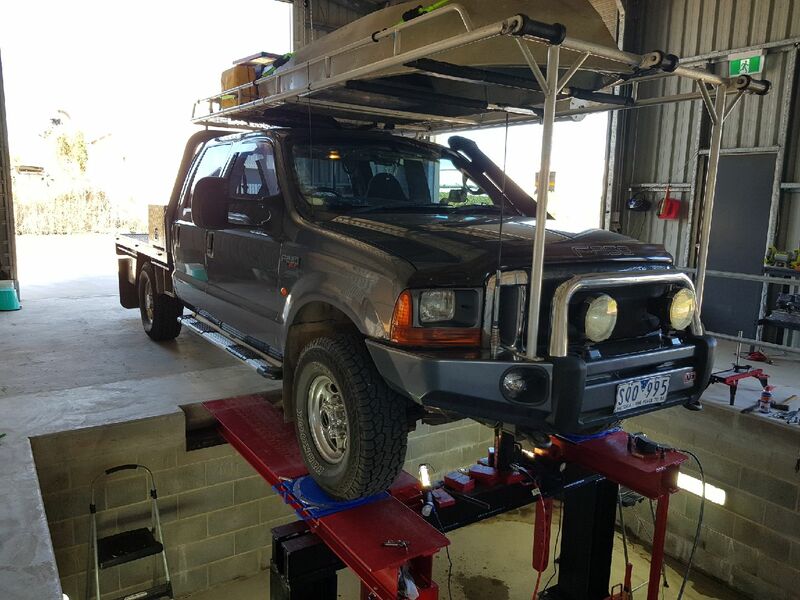 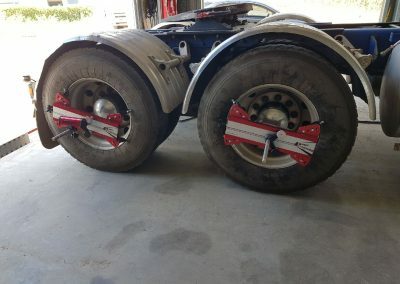 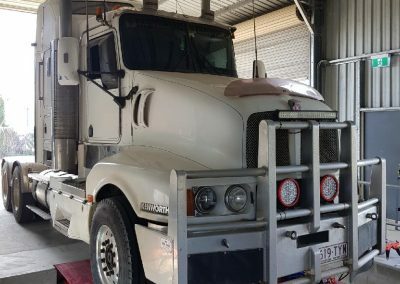 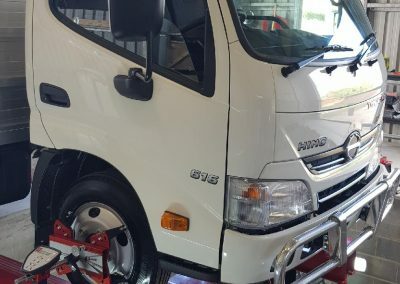 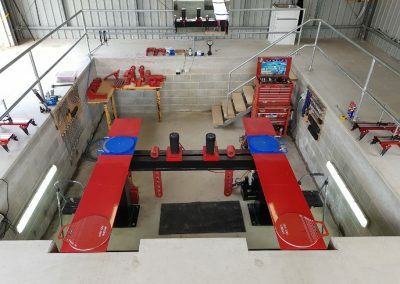 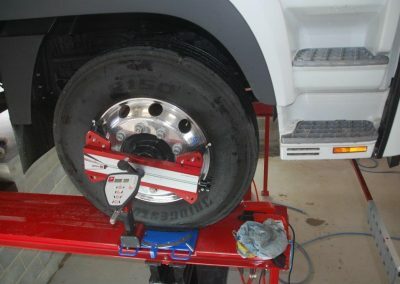 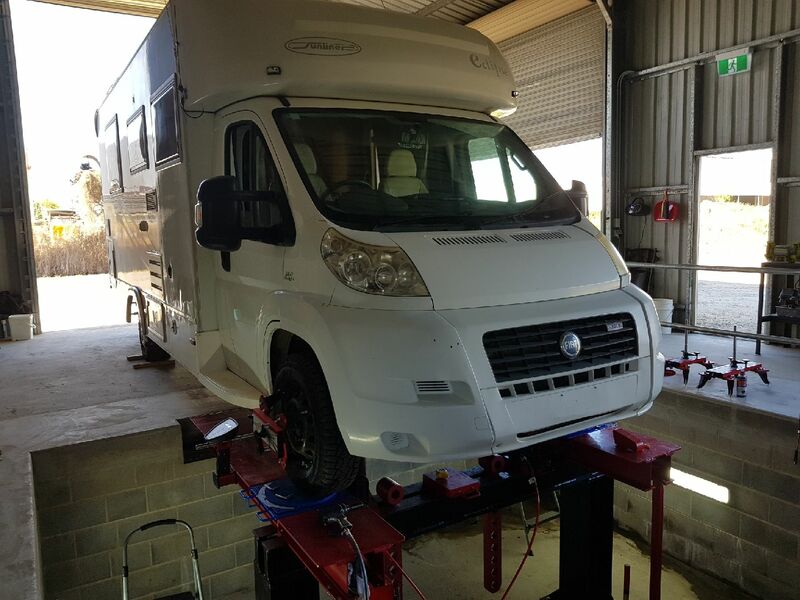 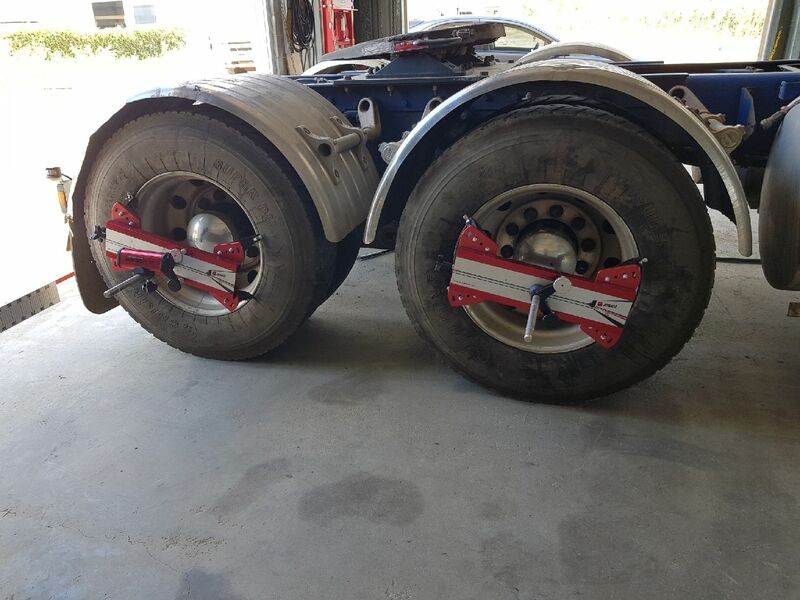 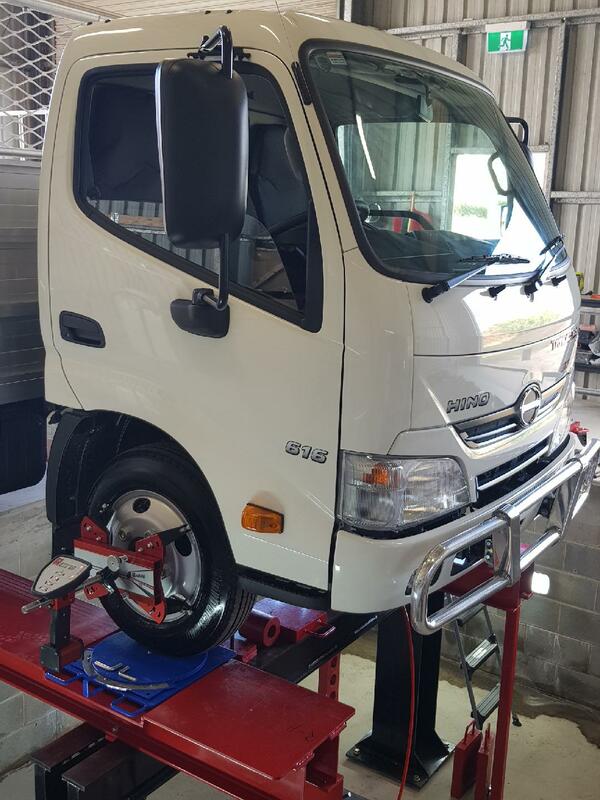 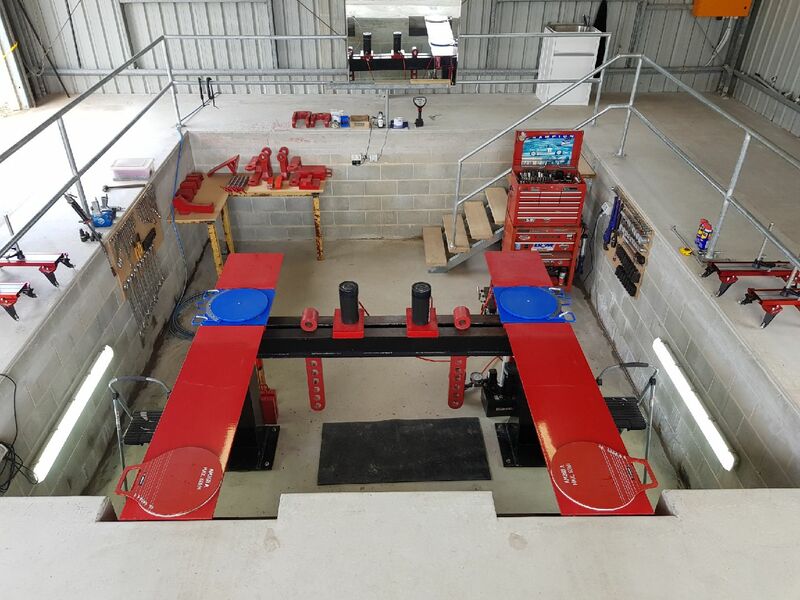 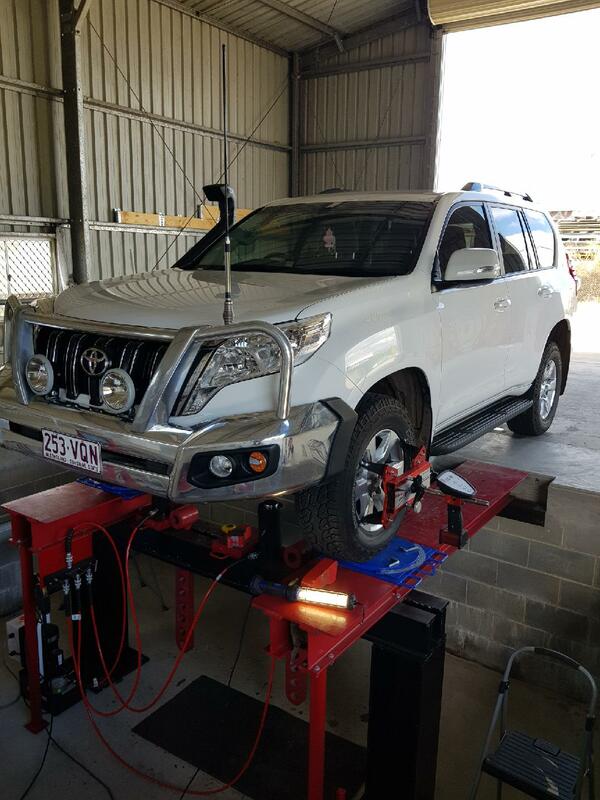 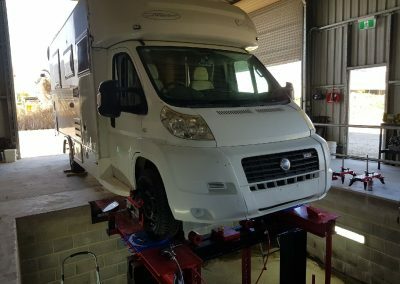 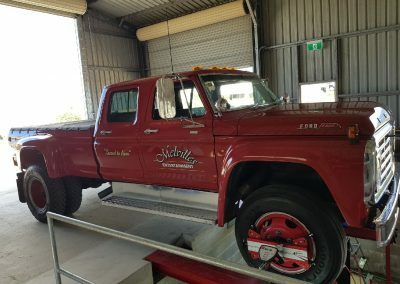 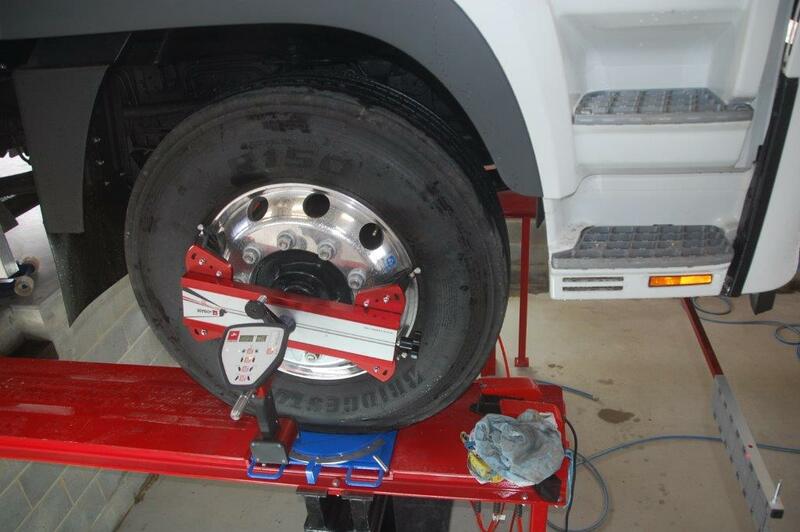 Top End Truck Align has a custom designed and built wheel alignment service pit, state of the art equipment including axle re-cambering machine and air conditioned customer waiting lounge. 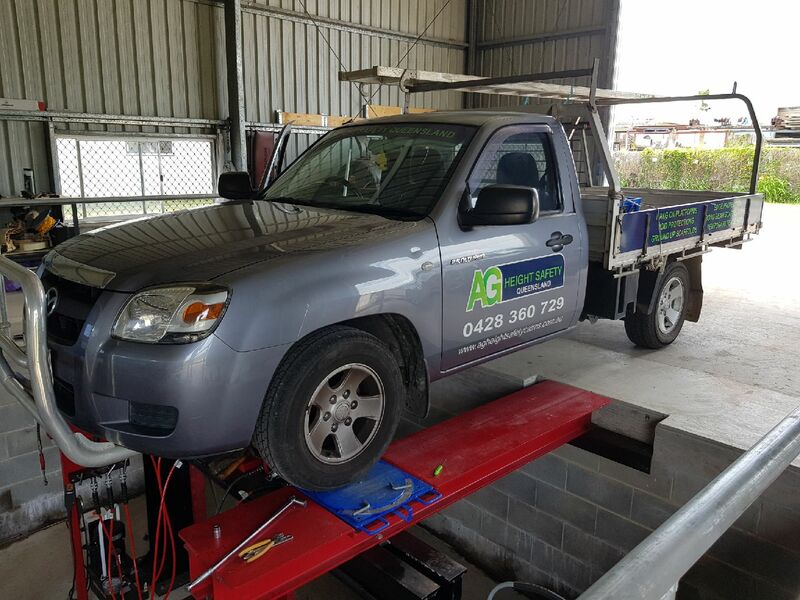 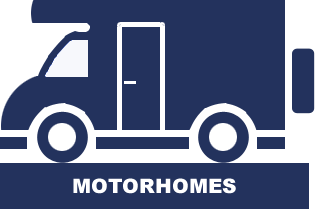 Geoff has 27 years’ experience in the automotive industry as a qualified mechanic coupled with 17 years in the heavy vehicle alignment industry. 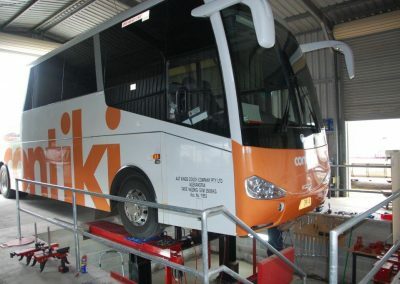 He is a Cairns local, born and bred with strong community and industry ties. 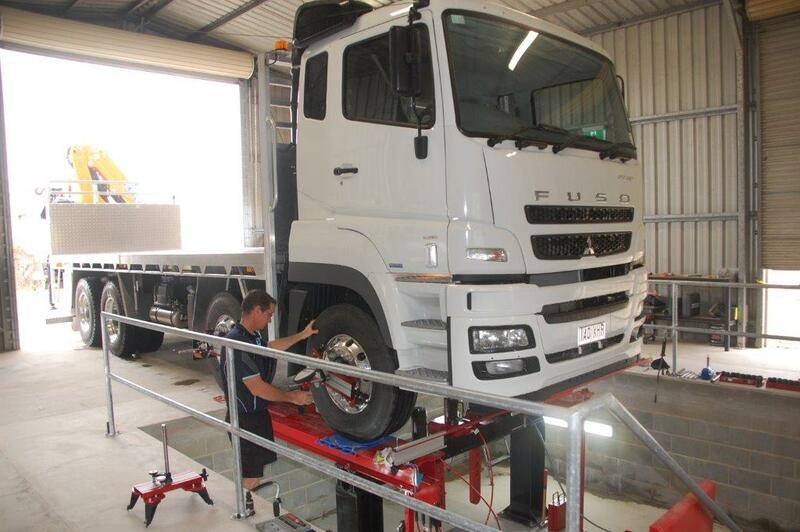 Contact Top End Truck Align to make your appointment now. 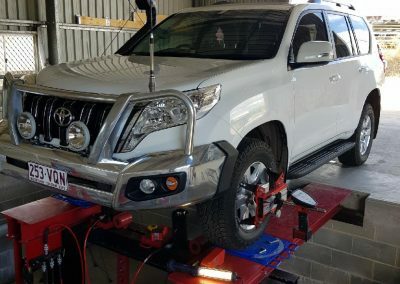 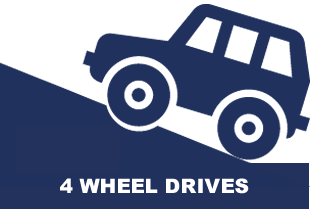 Comprehensive suspension and steering repairs. 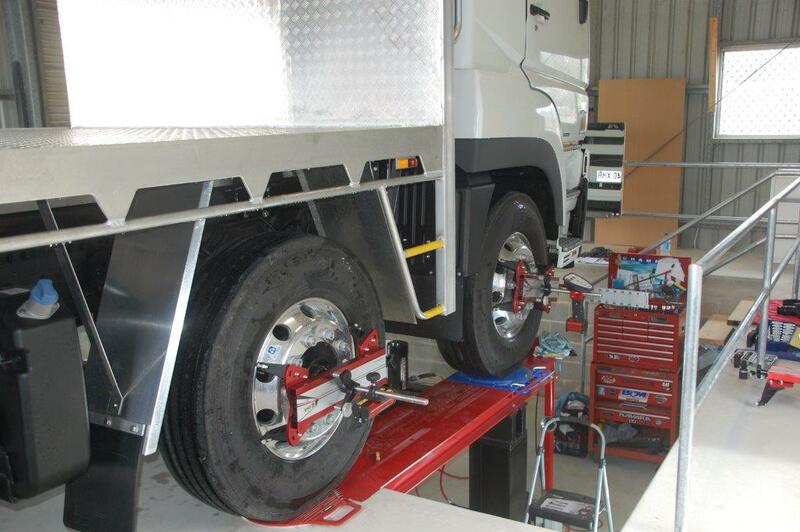 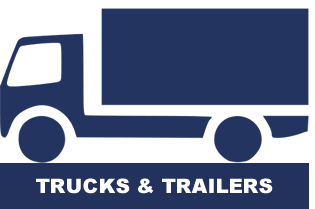 Top End Truck Align has the ability to service almost any domestic or foreign truck, trailer, bus, four wheel drive or commercial vehicle. 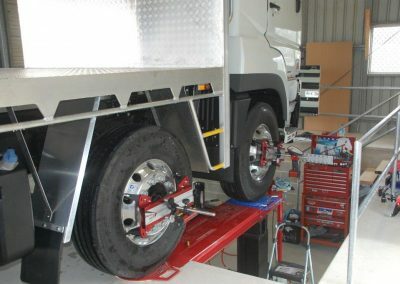 Our mission is to maintain our position as the region’s recognised leader in our targeted market for heavy vehicle wheel alignment services.